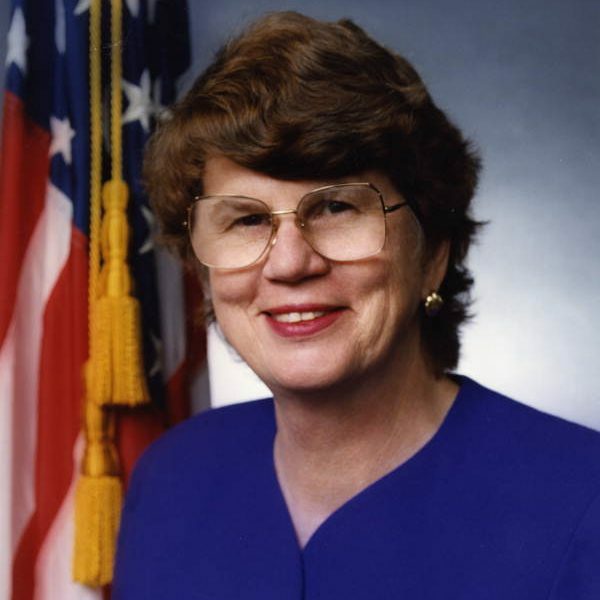 Janet Reno, The first female attorney general of the United States, she was born in Miami and educated in its schools. After graduation from Cornell University and Harvard Law School, she returned to Miami in 1963. She worked in a variety of legal capacities there and in Tallahassee prior to her appointment as the first female Dade County State Attorney in 1978, where she developed programs for drug courts and domestic violence. Subsequently elected six times, she became a nationally recognized leader in criminal justice. President Bill Clinton appointed Reno attorney general in 1993.